When Cadillac departed from Montreal in June 1701, he led an expedition of 100 voyagers and soldiers in 25 birchbark canoes. 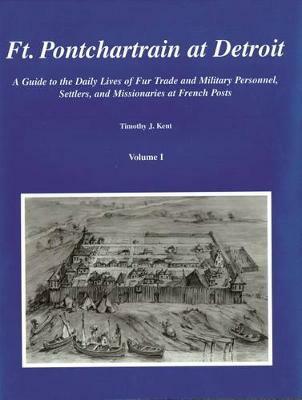 Sent by King Louis XIV, he had been ordered to establish Fort Pontchartrain at Detroit as the new center of fur trade and military power in the interior regions. This reference work will appeal to historians, archaeologists, curators, and enthusiasts of the fur trade era, early military life, and Native lifestyles.